Square Box Systems’ CatDV Pegasus Server enables superfast Google-style searches across millions of assets and includes support for Oracle and Microsoft® SQL Server® databases. At BroadcastAsia2018, Square Box will present that latest version of the Pegasus Server with groundbreaking new content analysis capabilities, enabled by integrations with AI technologies for speech recognition and image analysis from leading vendors and aggregators such as Google and Azure®. The Pegasus Server now includes rich AI-based logging and tagging, coupled with enhanced security, flexibility, and sophisticated asset usage analytics, reporting, and audit tools. In addition, the Pegasus Server now leverages integrations with leading AI engines, such as the VeritoneÒ aiWAREÔ platform, to streamline search and retrieval of critical media assets. 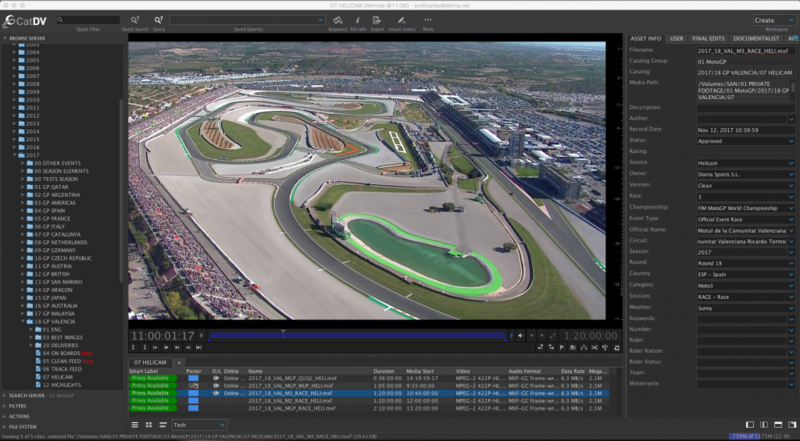 CatDV now enables even more creative workflows through integrations with Adobe® Creative Cloud and Avid® Media Composer. 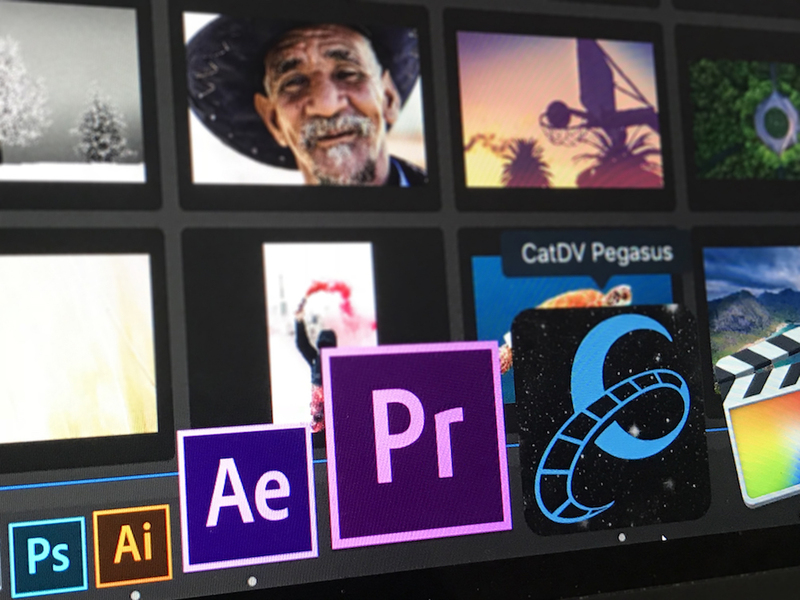 The system now features an updated and more powerful Advanced Adobe panel that can also operate in Adobe Premiere® Pro, After Effects®, Illustrator®, Photoshop®, and InDesign®. 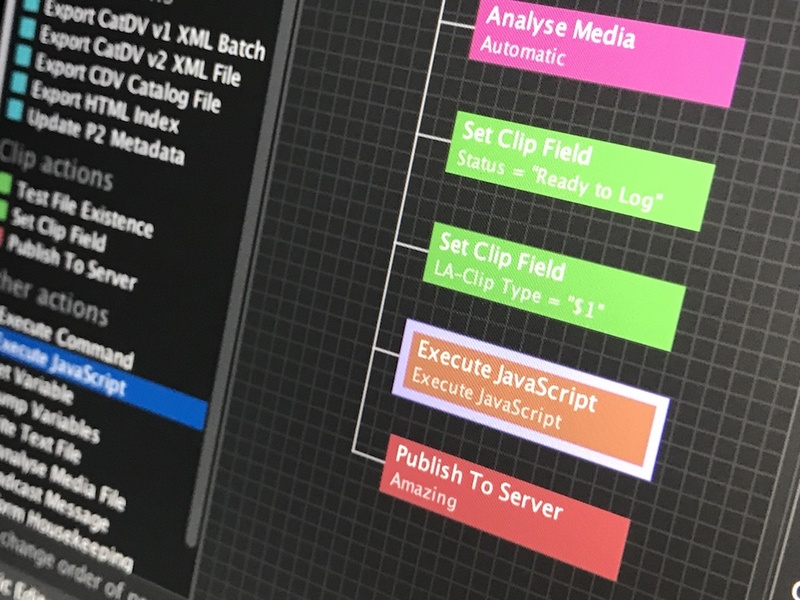 CatDV also boasts enhanced support for Avid workflows. CatDV now offers a range of cloud and hybrid (supporting both on-premises and cloud) deployment options, including the seamless management and movement of content for creative workers who prefer to focus on making compelling content rather than worrying about NAS, SAN, cloud, or object storage tiers. New integrations with file acceleration tools from Aspera make these options even more compelling. In addition, CatDV now offers extended support for AWS S3 archive, including KMS encryption and Glacier support with configurable expedited restores. CatDV has also built an all-new AWS deployment template with proxy playback from S3. Additional enhancements include an integration with Media Silo and support for Backblaze B2 archive. CatDV now includes the ability to deploy server plug-in components on separate servers. 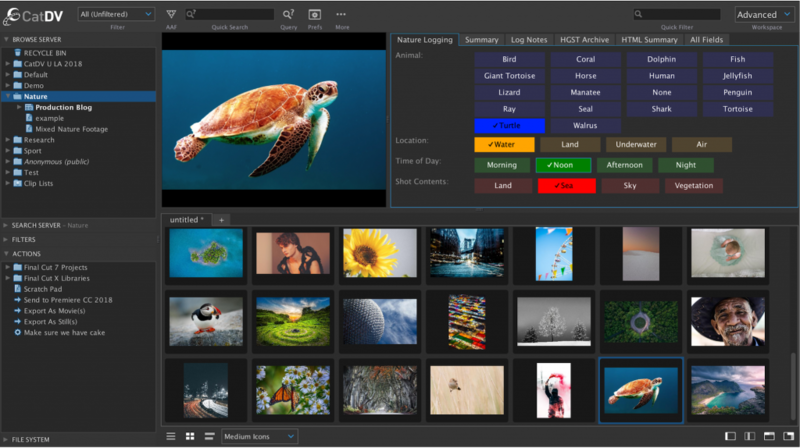 Examples include data movers for archive plug-ins such as Black Pearl, S3, Azure®, and B2. CatDV now offers powerful new workflow automation enhancements, including a file path cleaner for removing invalid characters that can wreak havoc with storage and creative tools downstream; an MD5 checker; policy-based archives and restores; a document/PDF analyzer with simple OCR; and a YouTube uploader. Also available is a two-factor authentication and single sign-on solution based on SAML2–, providing additional security for both web and installed CatDV users.